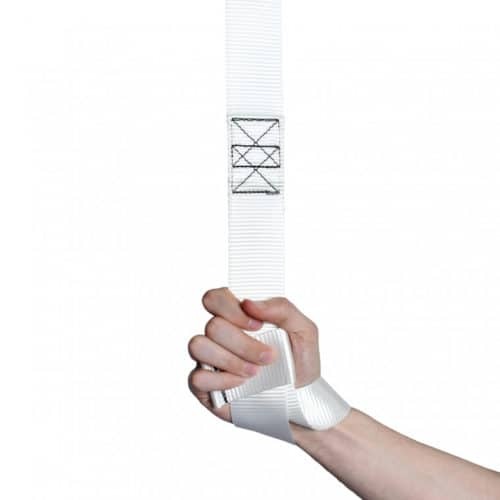 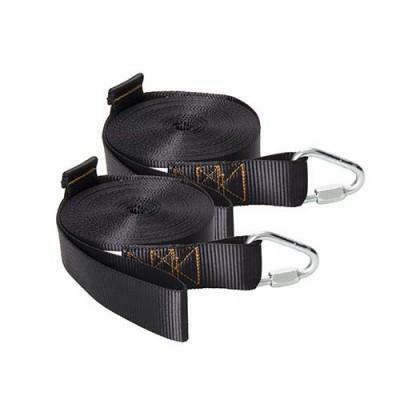 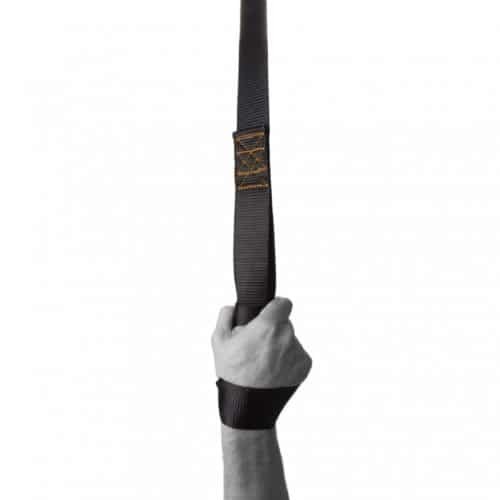 Professional level, UK made, certified and re-enforced static trapeze. 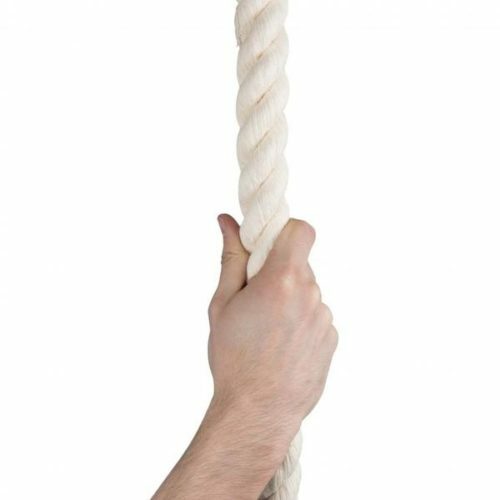 Strong enough for two person trapeze work. 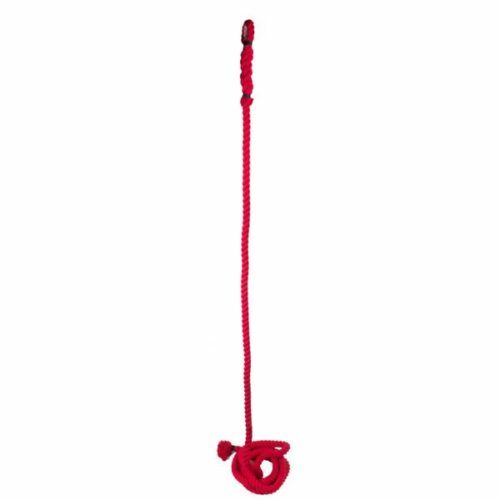 Firetoys Static Trapezes are professional quality aerial acrobatic props. 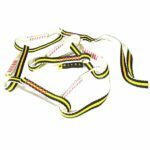 These trapezes are ideal for training and performance. 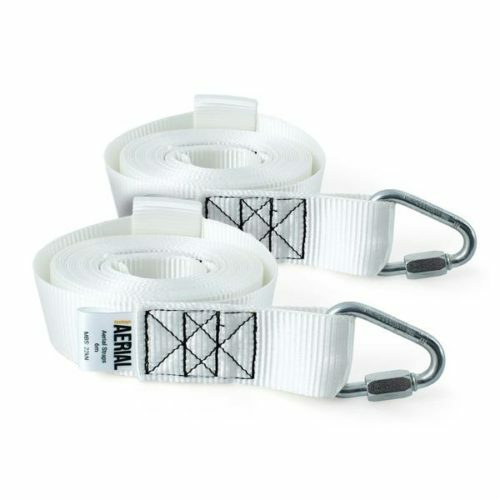 The official WLL of these trapezes is 250kg due to the two high grade steel carabiners supplied with the trapeze (WLL: 250kg each) but the ropes we use are rated higher. 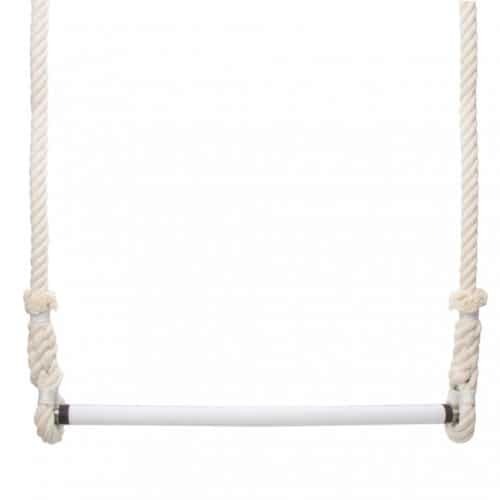 Even with the carabiners supplied as standard these trapezes are suitable for one or two people performing dynamic trapeze work (not to be confused with swinging or flying trapeze work). 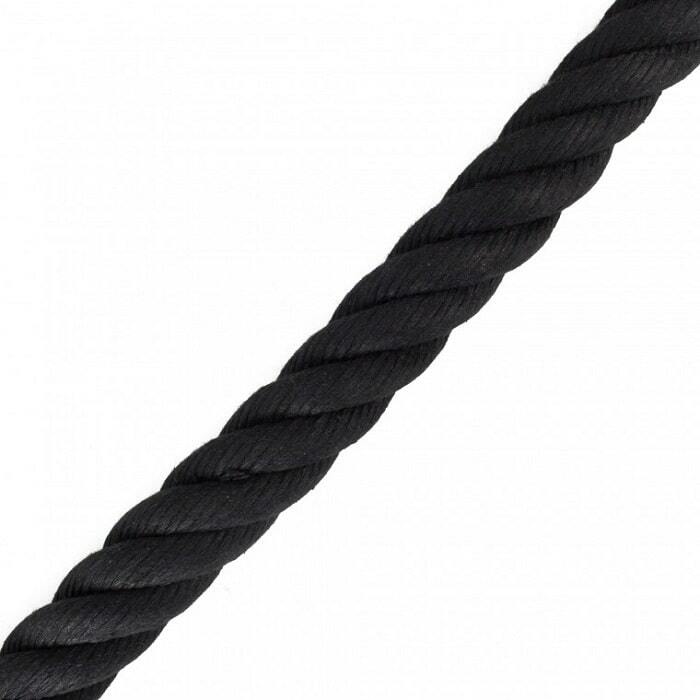 The newly redesigned ropes are 100% cotton, making them as soft as ever, but without a cable core they have more bounce, cushioning any drops to reduce the impact on your hips, knees, and back. 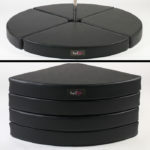 The small amount of bounce also reduces the strain on your shoulders while beating. 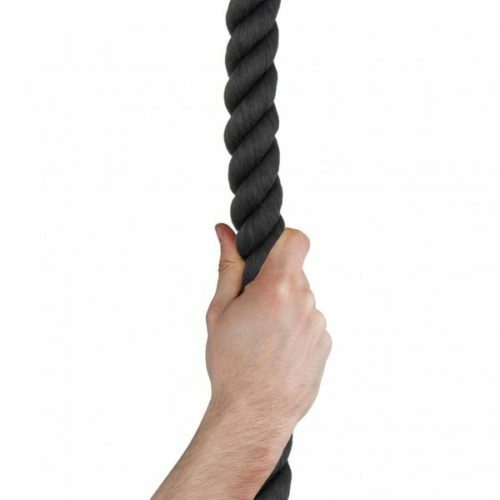 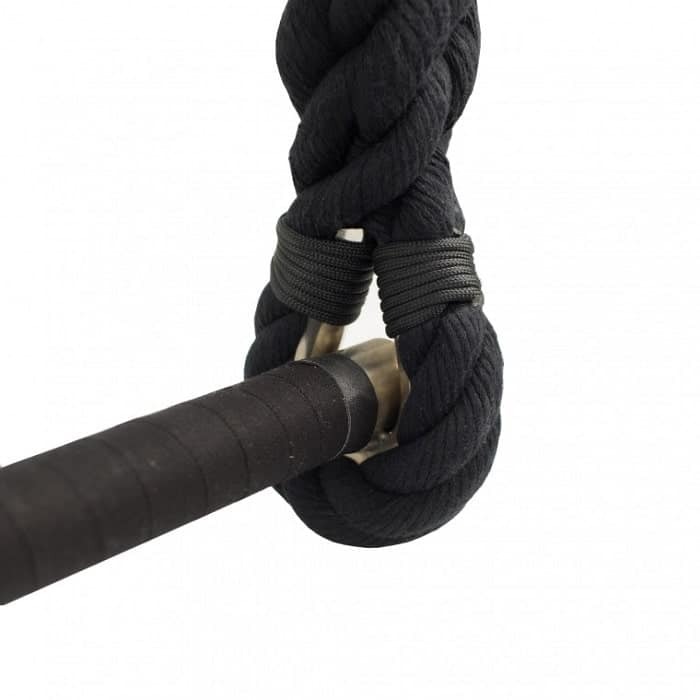 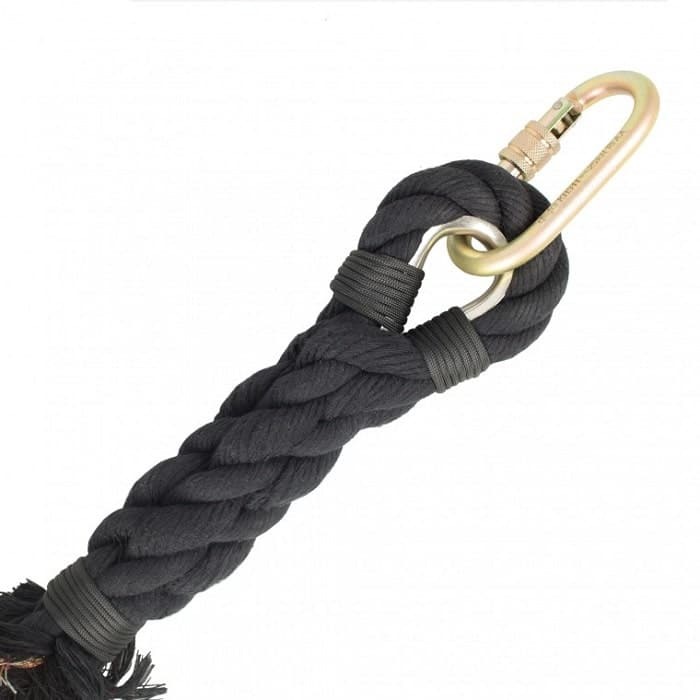 Perfect for rope-work that involves wrapping or toe-grips, a 100% cotton rope can curl more tightly around, keeping you more secure in wrapped moves. 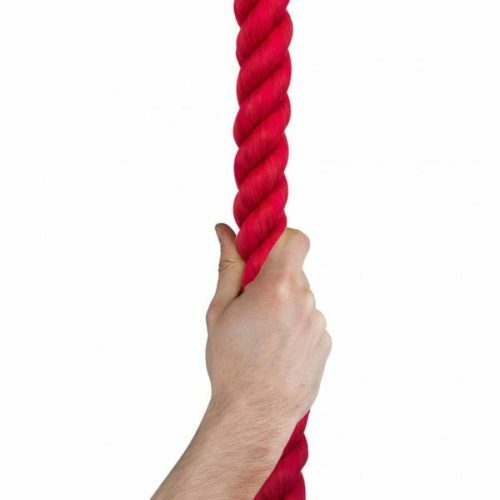 There is also no risk of hockling or birdcaging. 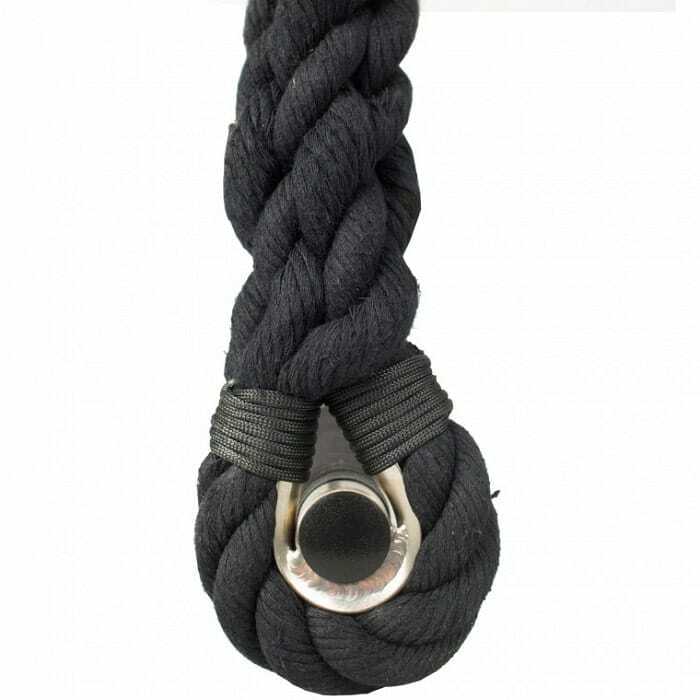 these Ropes are spliced 8 times into themselves at the top and bottom of the trapeze, making the terminations incredibly strong, the terminations are then whipped directly onto the stainless steel thimbles using incredibly strong 550 cord. 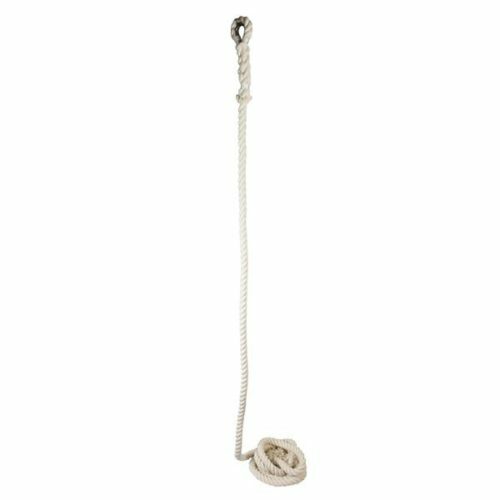 The bar on these trapezes is a 24mm hollow stainless steel bar with 2 stainless steel thimbles welded securely at either end. 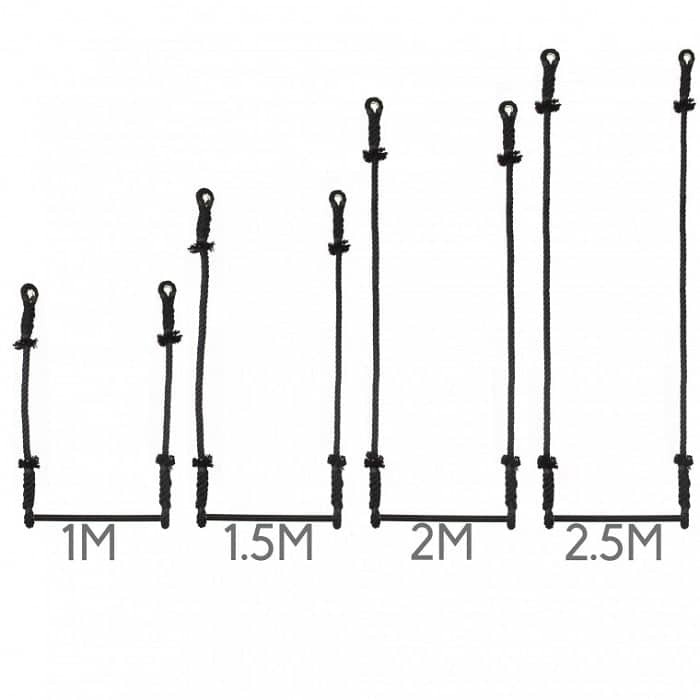 The welding is immaculate TIG welding, and you won’t find a single splash or sharp edge, as you might find from a MIG welded bar. 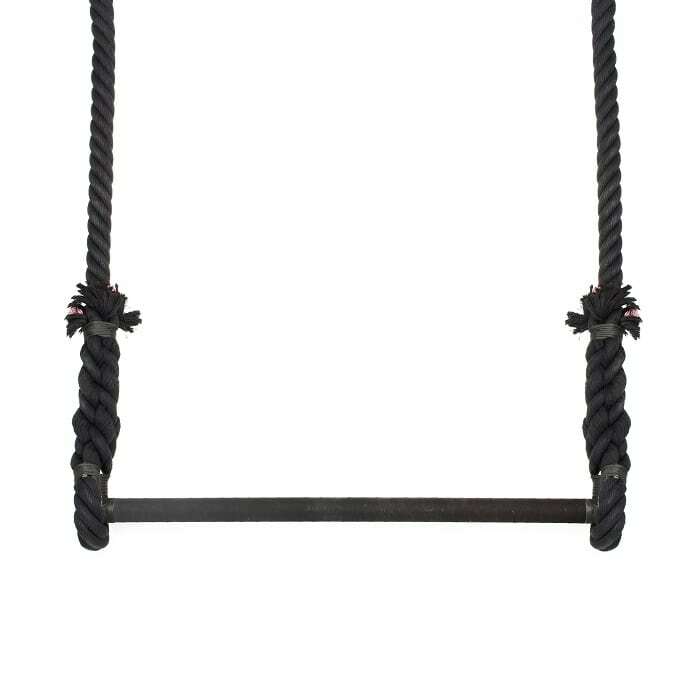 The bar’s 56cm width is measured from the centre of the ropes meaning that the width to the outside edge of the bar is actually 58cm. 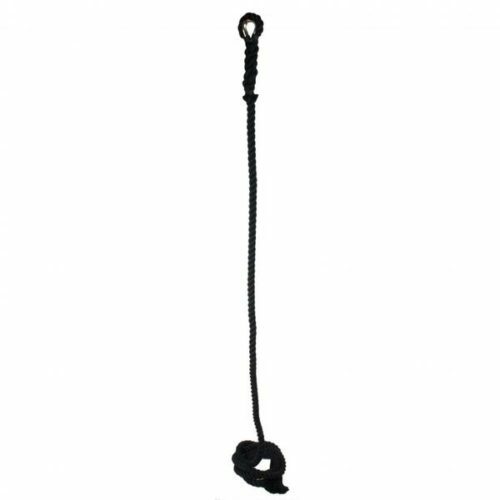 The bar end of this trapeze weighs approximately 1.26kg.